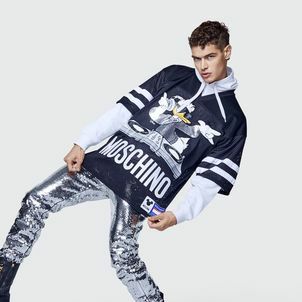 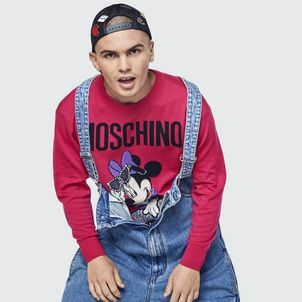 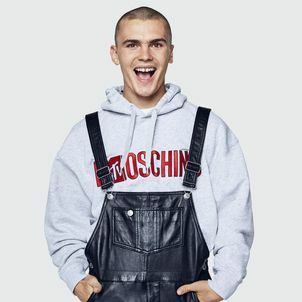 H&M has dropped the lookbook for its highly anticipated collaboration with Moschino. 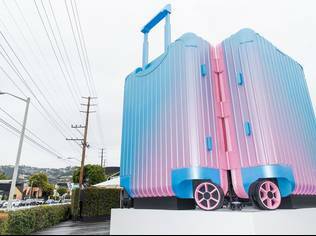 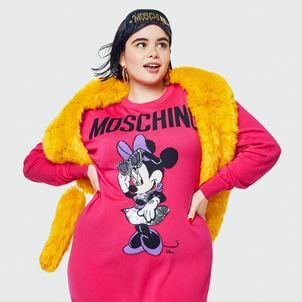 Designed by the irreverent Jeremy Scott, the designs are expectedly fun, quirky, and even features pop-culture-inspired references. 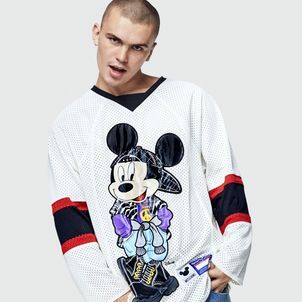 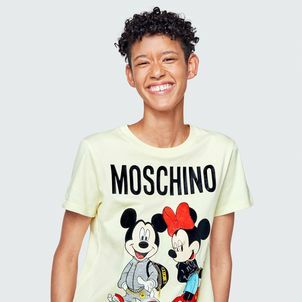 With bold prints, flamboyant colors and nostalgic childhood references – all laced with a streetwear flavor – the Moschino [tv] H&M collection lands with a huge dose of the eccentric. 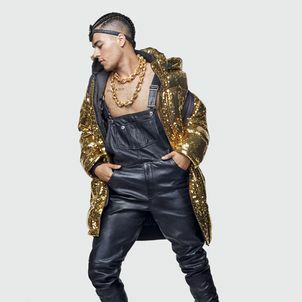 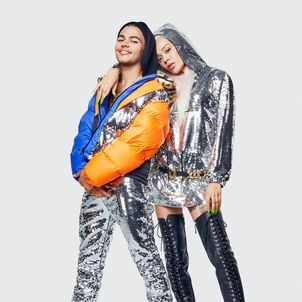 Shot by photographer Marcus Mam, the lookbook features the American model Dilone, model and influencer Barbie Ferreira, sisters Aya and Ami of the Amiaya duo, Jeremy Scott’s best friend Pablo Olea, transgender actress MJ Rodriguez, singer Lucy Foster and artist Keon Smith. 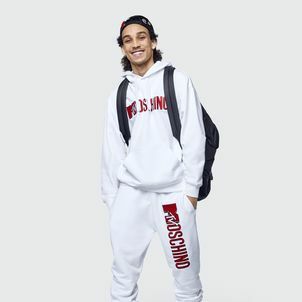 It’s an all-star cast that embraces diversity. 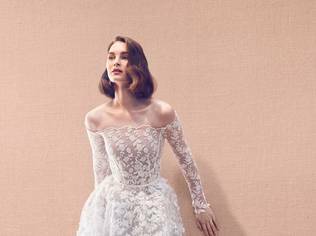 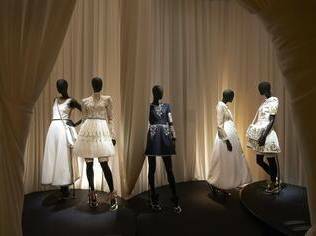 "Whenever I design, I think about my friends. 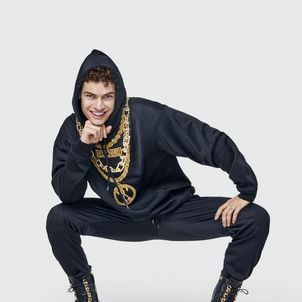 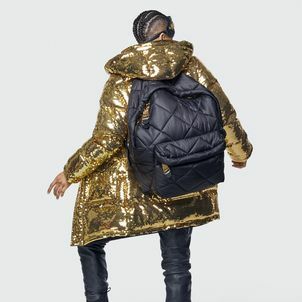 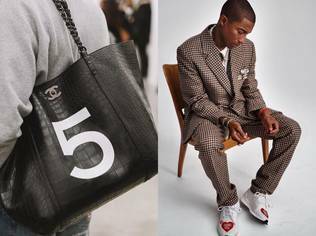 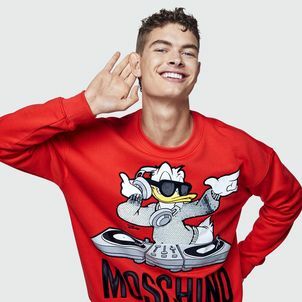 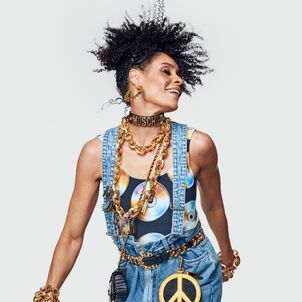 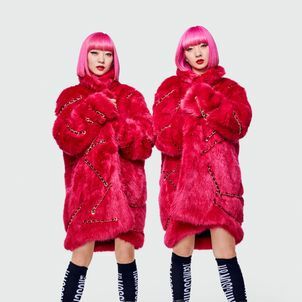 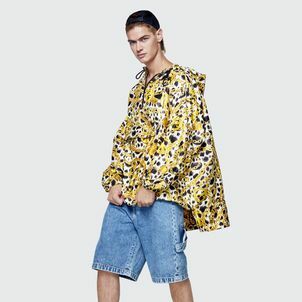 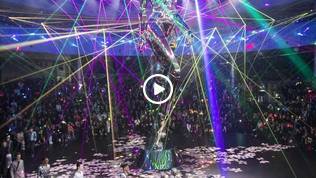 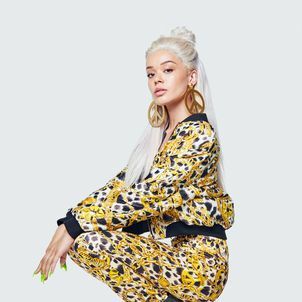 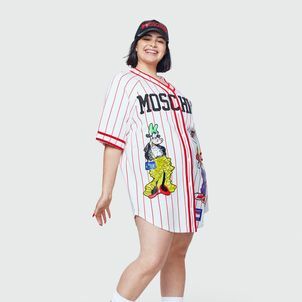 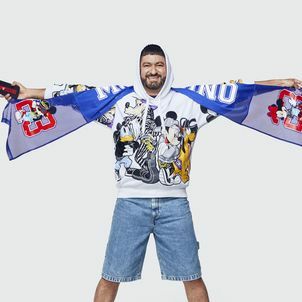 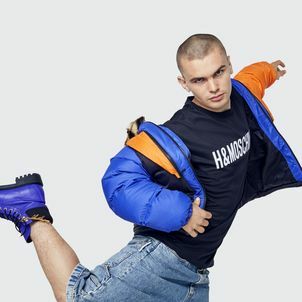 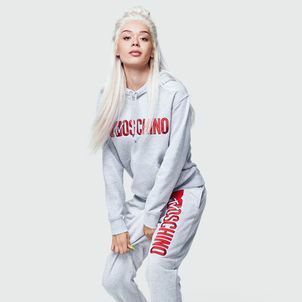 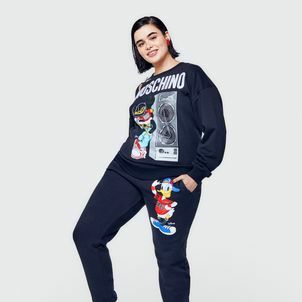 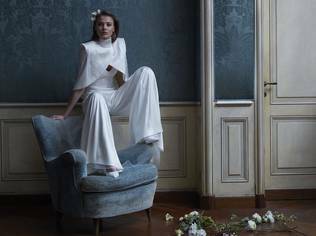 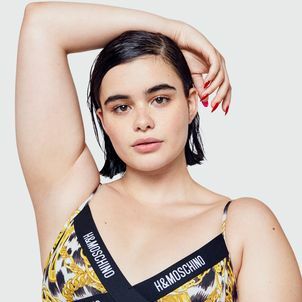 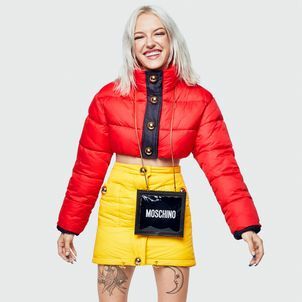 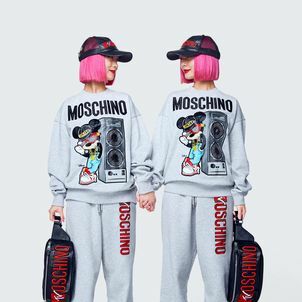 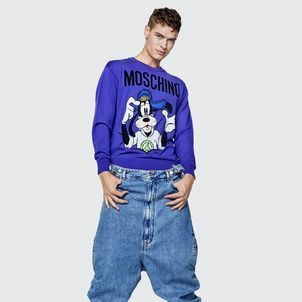 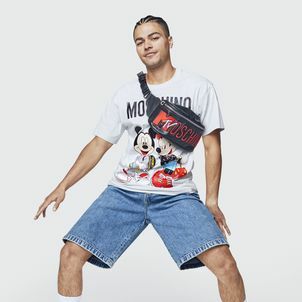 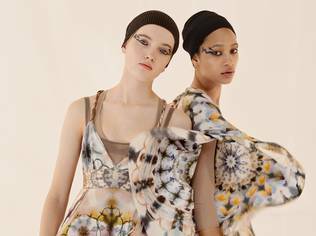 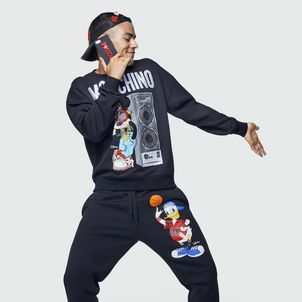 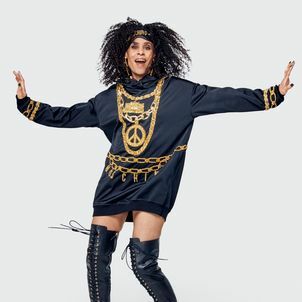 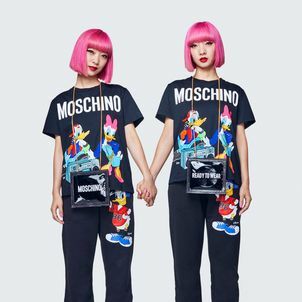 The Moschino [tv] H&M lookbook is like a party; celebrating the fun, the pop, the creativity, and the energy of the people and the collection," Jeremy Scott said in a statement. 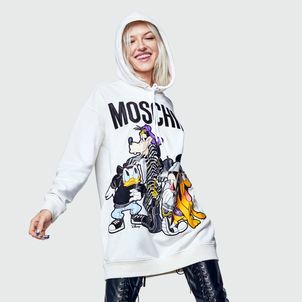 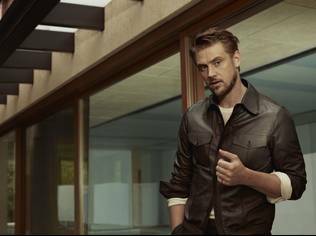 The collaboration, which includes styles for men, women, kids and dogs, goes on sale from November 8 in selected H&M stores and online at www.hm.com.